Geotechnical engineers and geologists collect soil samples to learn about the properties of the strata below the land surface. To collect the samples, scientists often use drill rig or hand augers and special sample collection tools to gather both disturbed and undisturbed soil samples. The geotechnical investigations that the geologist or engineer must run will eventually dictate the type of sample collection method. Disturbed soil samples do not retain the in-situ properties of the soil during the collection process. Engineers do not consider these samples to be representative of underground soils except for geotechnical testing that do not rely on the structure of the soil itself. Scientists commonly test disturbed soil samples for soil type and texture, moisture content, and nutrient and contaminant analysis, among other evaluations. The majority of soil samples engineers and geologists collect are disturbed samples because they are easier to collect and the precision needed to collect an undisturbed sample is not required for most geotechnical testing. There are a variety of ways to conduct geotechnical testing for collecting disturbed soil samples. Basic geotechnical investigations include using a backhoe to create a test pit where you collect soil from the bucket or using hand augers to collect a sample from a vertical boring. You can use drill rigs to collect disturbed samples from great depths. Collection tools such as split-spoon samplers, Shelby tubes and macrocore push samplers are used in conjunction with the drill rig or a direct-push rig to collect the sample after the rig reaches the desired depth. Undisturbed soil samples retain the structural integrity of the soil and have a high recovery rate within the sampler. Collecting a perfectly undisturbed sample is difficult and the samplers may contain a small portion of undisturbed soil at the top and bottom of the sample length. Undisturbed samples allow an engineer to determine the geotechnical properties of strength, permeability, compressibility and fracture patterns among others. Results of these analyses are instrumental in the design of a new building. Engineers use drill rigs to collect undisturbed soil samples at depth. Common sampling tools include long split-spoon samplers, piston samplers and a pitcher barrel sampler. Piston samplers are thin-walled tube samplers that collect undisturbed samples in soft soil. The piston samples do not work well in gravel, sand or lithified sediments. Like the piston sampler, a pitcher barrel sampler is pushed into the soil to collect the undisturbed sample. These methods produce the best undisturbed samples possible; however, engineers must remember to inspect the sample for signs that the soil was disturbed during collection, especially near the top and bottom of the sample. Engineers will disregard the disturbed portions of the sample during testing. Testing disturbed and undisturbed soil samples can also be useful for homeowners as well. 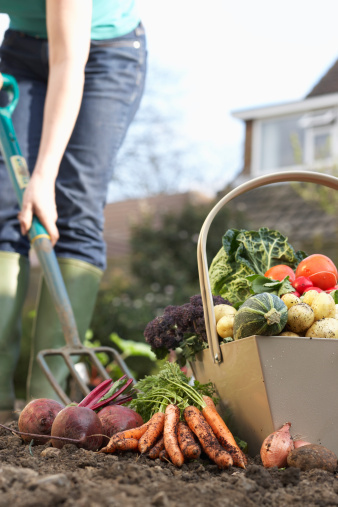 Learning about the condition of the soil around a new home can help a homeowner know what kind of lawn or plants they'd like to grow in their garden. 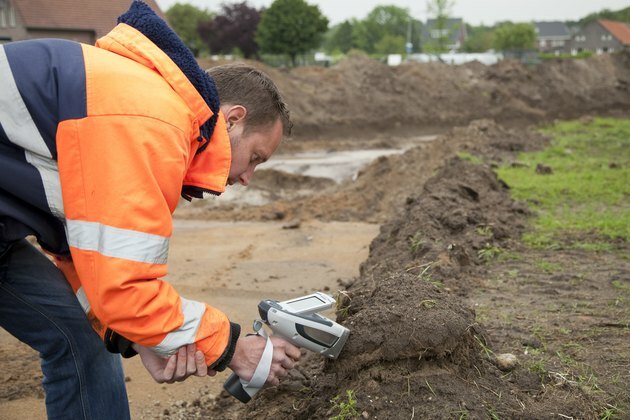 With geotechnical testing, homeowners can get a glimpse of what's going on with their soil, why certain plants may have had a difficult time growing, or died over time.